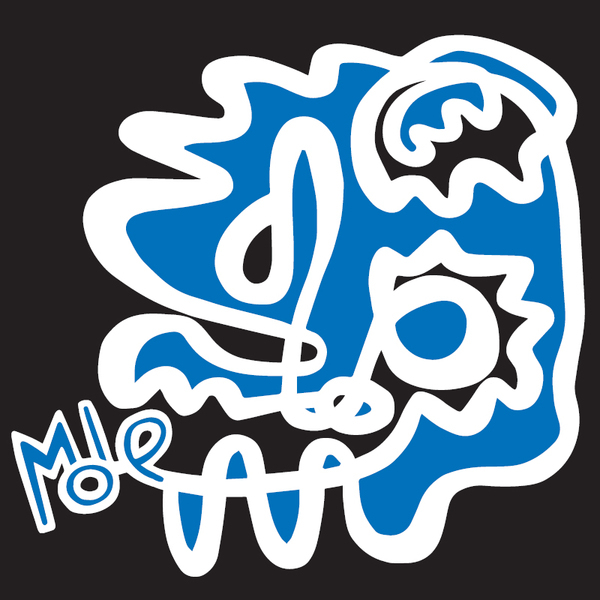 MOLE is a pan-European quartet arising from the bustling Leeds improv scene. British drummer Paul Hession, Irish bass player Dave Kane, French sax-player Christophe de Bézenac and Norwegian saxophonist Petter Frost Fadnes join forces in MOLE after years collaborating in other projects. MOLE represents the unexpected, the uncanny, the ambiguous. It refutes categorisation at all costs, infiltrating musical genres through discretion and wit, drawing influences from the subtleties of classic contemporary music and the steamrolling power of free jazz or punk rock. Their exciting self-titled debut is epic and delicate in equal measure, both right here and out there, grounded and exploratory, a new direction in European improvisational jazz.